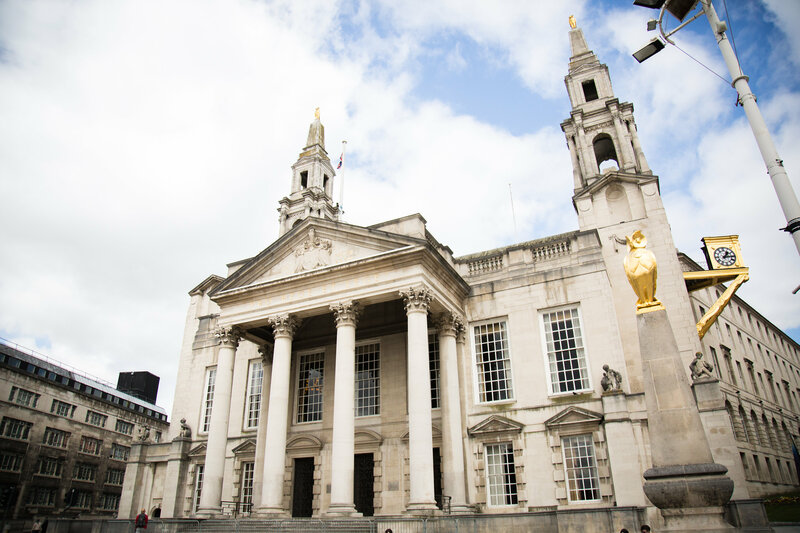 Did you know that the owl is the symbol of Leeds? It is! Did you know there is a Leeds Owl Trail around the city? There is! Ruth will lead you on the trail to explore the city and see where the owl is hidden in the architecture around Leeds. Why not come along to explore Leeds from a different perspective?! More details will be posted in school closer to the date.